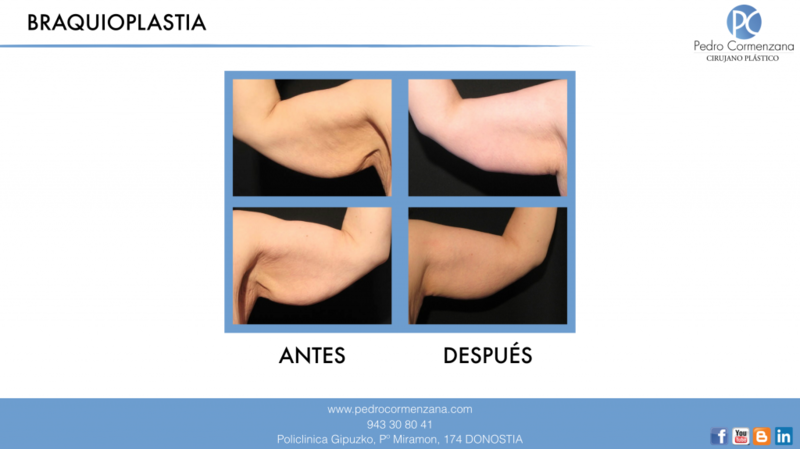 Brachioplasty is the intervention that solves sagging arms. When there is excessive accumulation of fat with good skin tone we will apply ultrasonic liposuction or any other form of liposuction, as for other anatomical regions. When there is sagging skin, with the liposuction we should perform skin tightening or brachioplasty too. 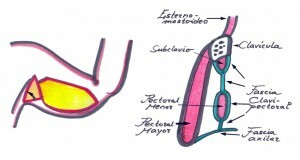 One of the key points of this surgery si the careful design of the incisions. When sagging is moderate we should guide this intervention with a transverse axillary incision that is hidden. Usually the incision is extended to the elbow. As in other body contouring procedures we remove excess skin but this removal should be just and necessary. The surgeon will be conservative removing never too much skin which would have negative consequences resulting in scars of poor quality.